Travertine Polishing & Honing Perth, homes and business-owners across Western Australia get in touch with Drytec when they need world-class travertine polishing and honing services at reasonable prices. Not without good reason. We offering, a masterful mix of tradition and innovation when servicing every single one of your travertine restoration needs. It is this unique old-meets-new character of our services that has helped us become people’s travertine restoration company of choice. Patrons from not just Perth, but all of Western Australia come to us and find delight in our travertine restoration services. Need the finest Travertine polishing & honing? Our team has got you covered. Our travertine polishing and honing service uses state-of-the-art mechanical equipment. Drytec Tile Restoration is well established stone care company in Perththat enjoys the patronage of hundreds of residential and commercial property owners throughout Western Australia, because of one simple reason – it provides the best, most trusted tile and stone restoration services in the region. With our experts working on the travertine polishing & honing projects at your facility, you get your travertine floor tiles looking as good as new again. 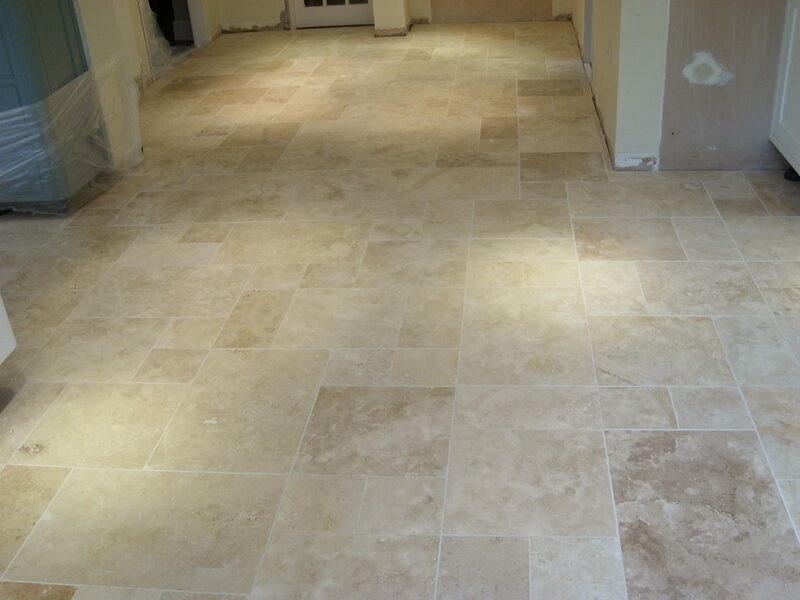 Our travertine polishing and honing service uses state-of-the-art mechanical equipment to ‘hone’ the floor. That is, to grind off a fine layer from the top flooring surfaces such that all impurities or imperfections are removed. The latest, most advanced diamond abrasives are used to unearth a fresh layer of clean, previously unexposed Travertine on the floor. This is followed by Travertine polishing, which adds a glossy, sparkly-clean finish to your floors. We use abrasives, files, and equipment of different sizes and densities to produce desired results. Want mirror-like finish? You got it! Want to keep it down with a medium-level shine? You got it! Want to test your creativity with custom finishes and shines. Drytec travertine polishing and honing service is outstanding but our costs are affordable. Get in touch with us today to discuss the opportunities. When your stones have severe or deeper scratches, they need a grinding process to undergo. Sometimes, the stones may have unevenness among them which can occur during the process of installation (in the industry this is known as lippage too). With stone grinding process you can expect to overcome all these issues. Once the scratches and contamination are removed, the appearance will be changed into a whole new level.